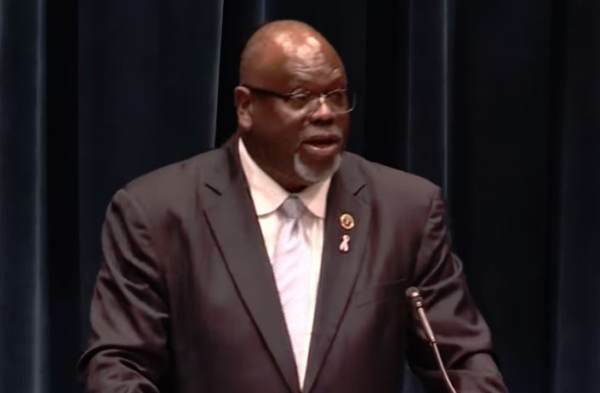 Obama-appointed Judge Carlton Reeves delivered an address at the University of Virginia Law School on Thursday. During his speech the unhinged leftist compared President Trump to the KKK and George Wallace. Under Trump blacks have the lowest unemployment rate in history. President Trump also passed prison reform. He is an utter failure as a racist. This is the kind of lunacy coming from the left today.